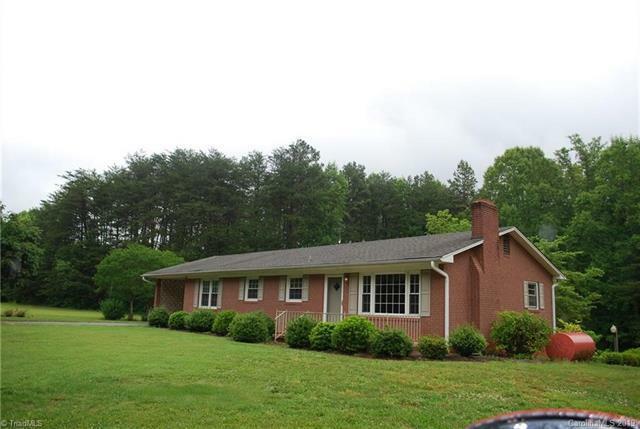 Well maintained Brick Ranch with full basement on 1.287 AC tract in rural Davie. Hardwood flooring under some of carpeting, fireplace in living room, beauty shop with 1/2 BA in full unfinished basement. Windows on front of house recently replaced, oil furnace replaced 2009, central air - 2013, roof - 2013.